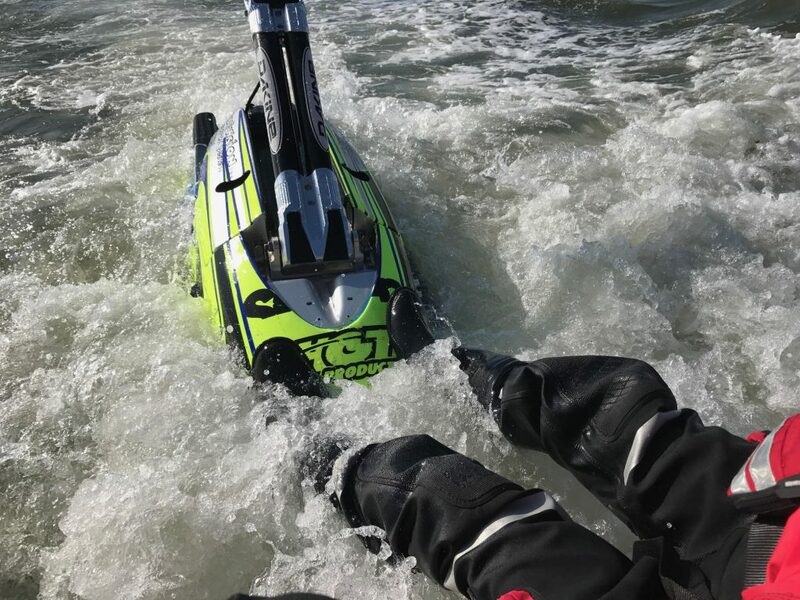 A jet ski which had sunk off Lee-on-the-Solent was pulled to safety by rescuers on Friday (August 25). Gosport & Fareham Inshore Rescue Service (GAFIRS) was paged at 1519 by UK Coastguard to assist the sinking craft. 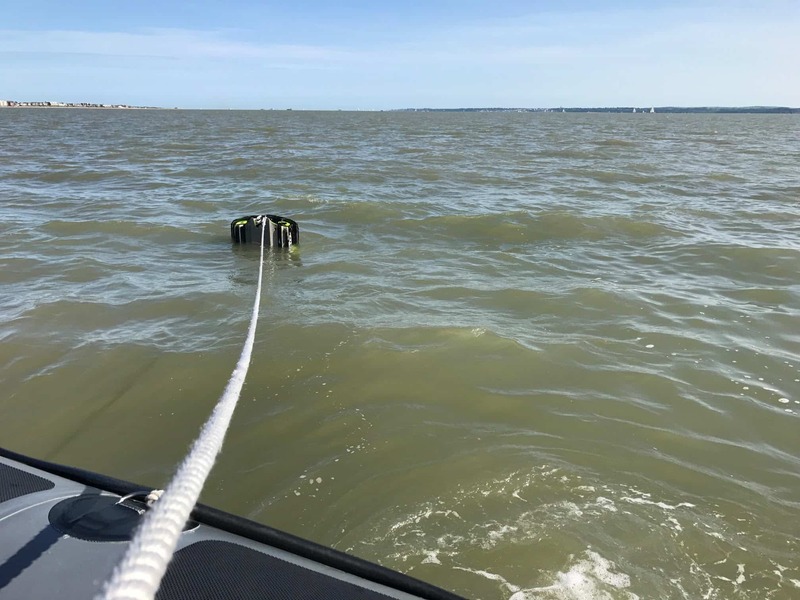 The Yamaha craft and the jet skier had been assisted by a passing 26ft sailing vessel which had pulled the 48-year-old man on board and placed a line on the sinking jet ski. 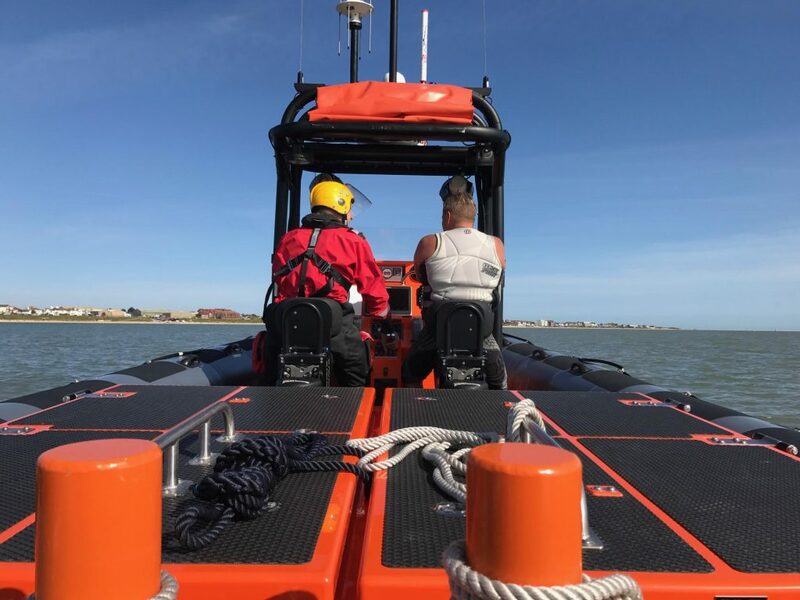 GAFIRS senior helm Brian Pack said: ‘We picked up the tow of the sinking jet ski and re-tied the lines to ensure it was easier to tow behind the lifeboat. The craft was pulled onto the beach by GAFIRS crewmen and the casualty helped ashore where Hill Head Coastguard Rescue Team was waiting to assist. The incident was the 76th of the year for GAFIRS, an independent lifeboat station based at Stokes Bay, Gosport.